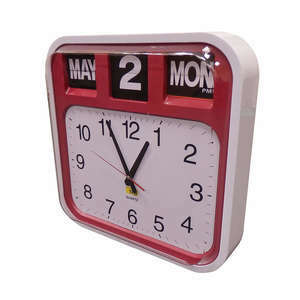 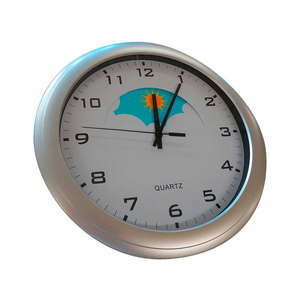 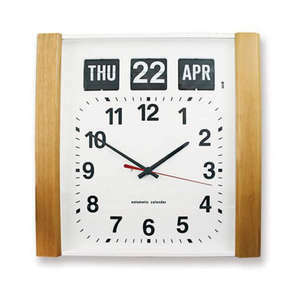 The Analogue Calendar Clock with AM/PM is designed for use in a dementia care environment. 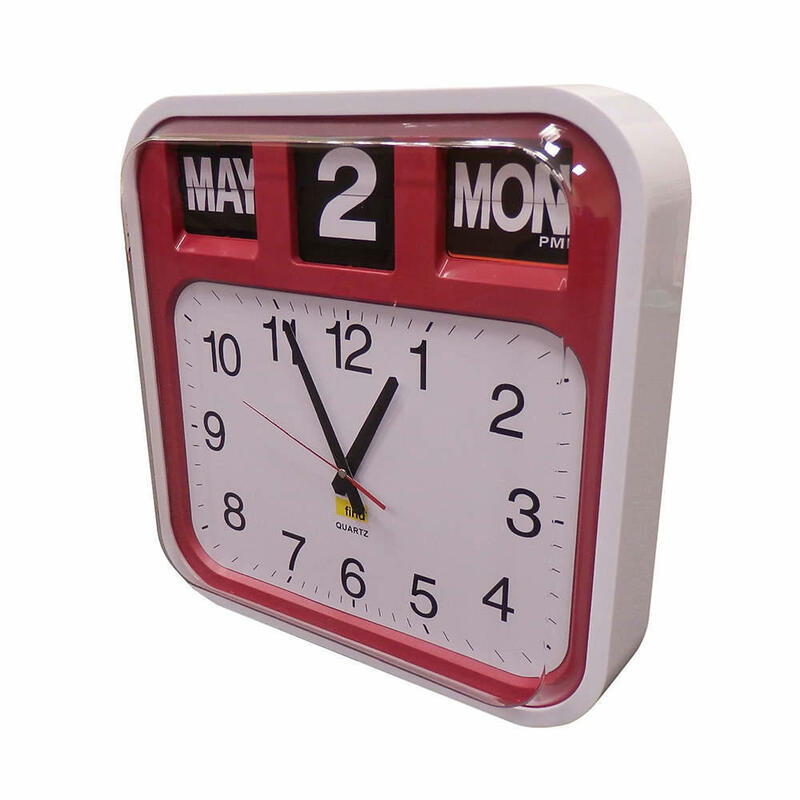 The clock is easy to locate as the background colour stands out in a communal area. 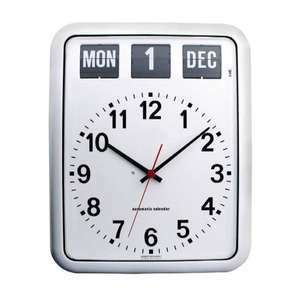 The Calendar Clock is neat and uncomplicated. The uncluttered design and high-contrast display make it easier to understand and a traditional clock face makes it instantly familiar.